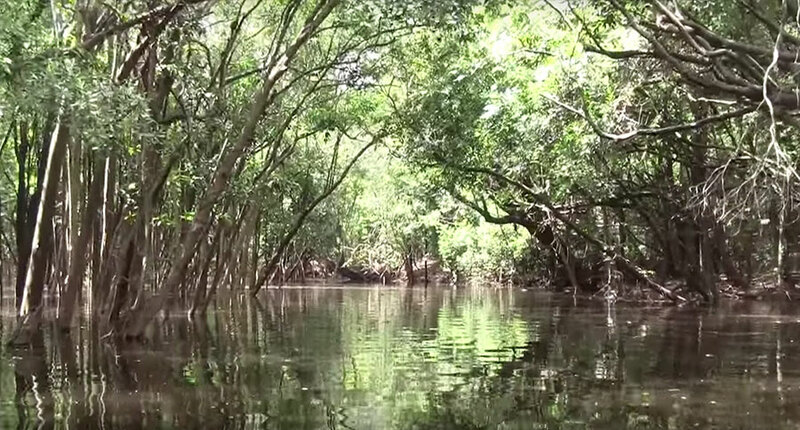 Over the course of four days in the Colombian border town of Leticia, I had spent time collecting in the blackwater creeks feeding into the Amazon (part I), and scoured the area searching for aquarium fish collectors and traders (part II). For an impromptu and somewhat last-minute trip spurred on by a bit of free time and cheap flights, it had been quite successful. 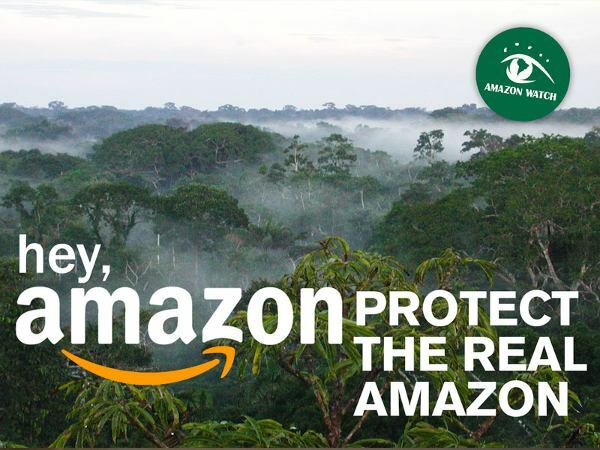 And now, on my last day before making the 700-mile trip back to Bogota, I hoped to conclude the trip on a high note by fishing on the Amazon itself and meeting one of the biggest fish traders in the region. As with most fishing trips, the day began just after dawn. 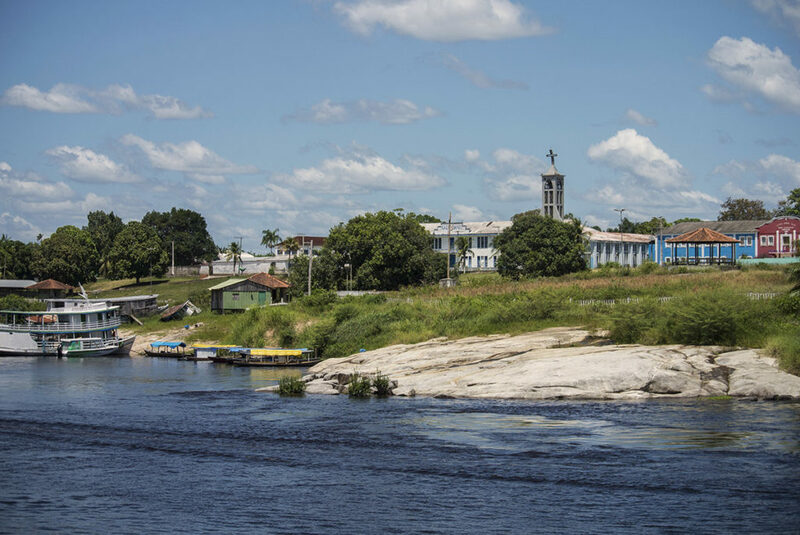 My wife and I headed into the port of Leticia to meet up with our guide Pedro and find our boat for the day. On the way, we had time to stop into the local fish market, which was in full swing this early in the morning. 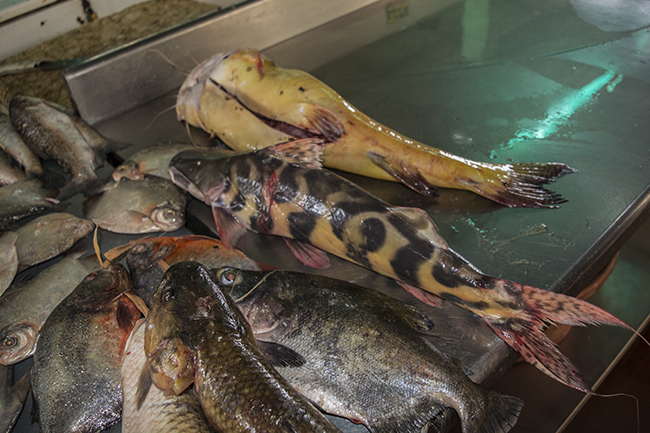 Visiting food fish markets on the Amazon is always an interesting experience, as a wide array of aquarium species can usually be found for sale. 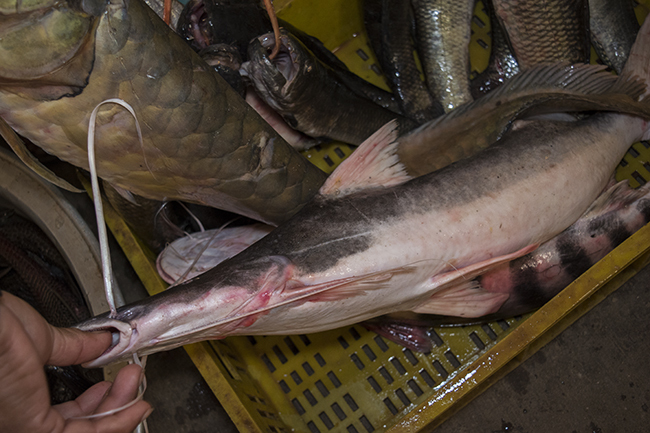 The market in Leticia was no exception, with huge specimens of Wolf Fish (Hoplias malabaricus), various large catfish (Brachyplatystoma sp. 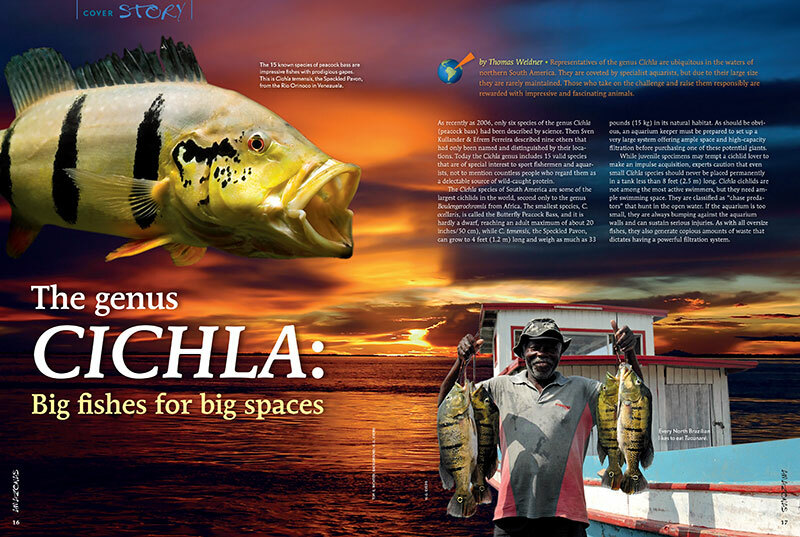 ), Piranha (Serrasalmus nattereri), Peacock Bass (Cichla sp. 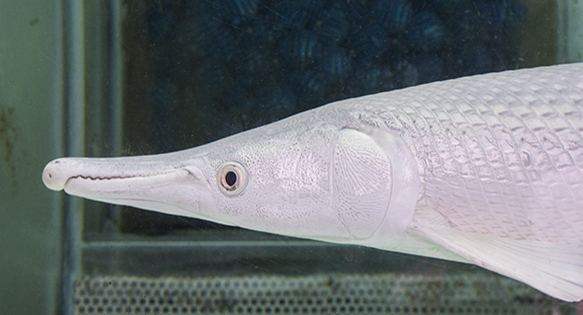 ), and Corvina (Plagioscion squamosissimus), a species of freshwater grunt native to the Amazon basin (and excellent in ceviche, I might add). After a few minutes admiring the multitudes of fish for sale at the market, it was time to board our boat for the day and head out onto the water. 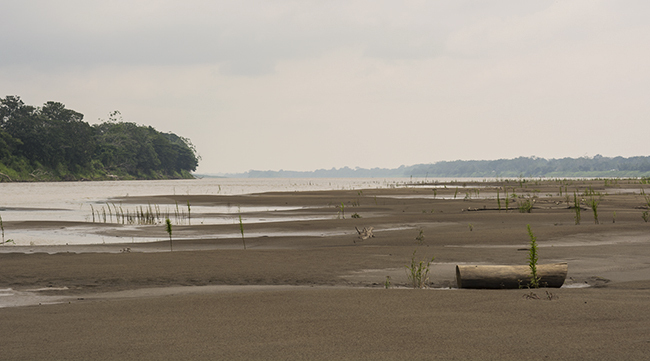 The Rio Amazonas was at the moment fairly low and there were numerous playas—sandy beach areas—along the river surrounding Leticia. 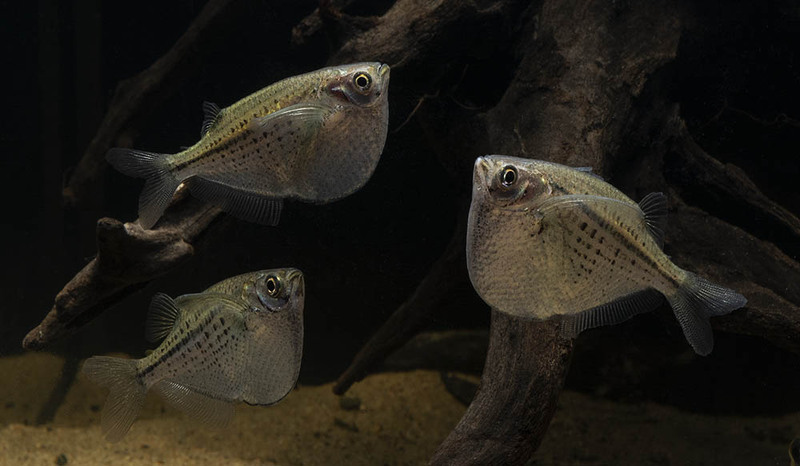 These spots, which will be submerged when the water levels begin rising in the annual flood season, are ideal for collecting some of the aquarium fish species which can be found in the Amazon itself. 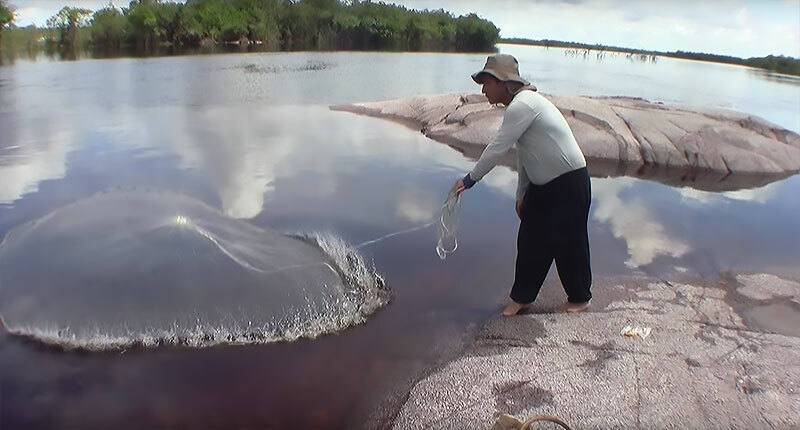 My guide, Pedro, was intimately acquainted with some of these spots, as he had worked part-time collecting aquarium fish in years past and often worked in this area. 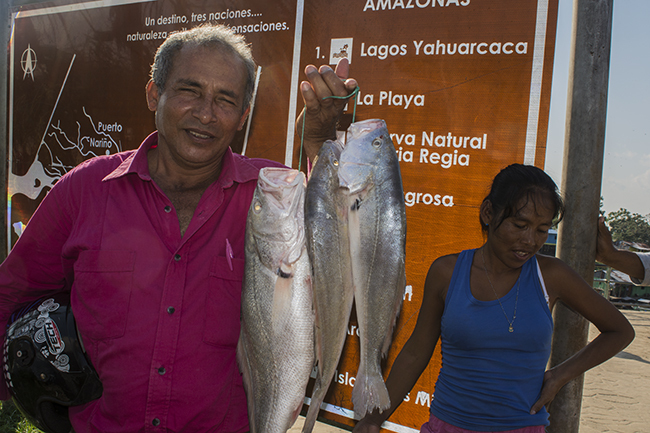 The playas we visited this morning turned out to be some of the best fishing spots of the whole trip, yielding a number of aquarium fish species, all of which appeared to be extraordinarily abundant. 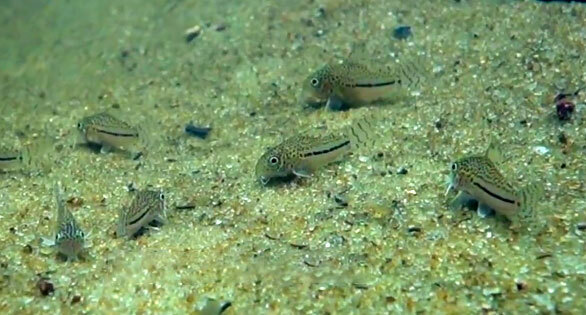 Perhaps most surprising was the huge number of Amazon puffers (Colomesus asellus) collected in almost every net. 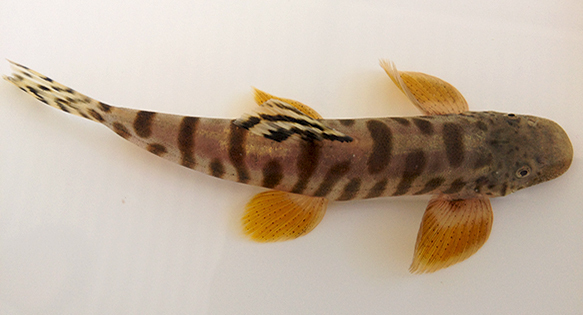 This fish is by no means common in the trade, and it ranks as one of the more manageable freshwater puffers to keep. Known locally as pez globo, Pedro informed me that these fish were abundant and could be found along beaches like these year-round. 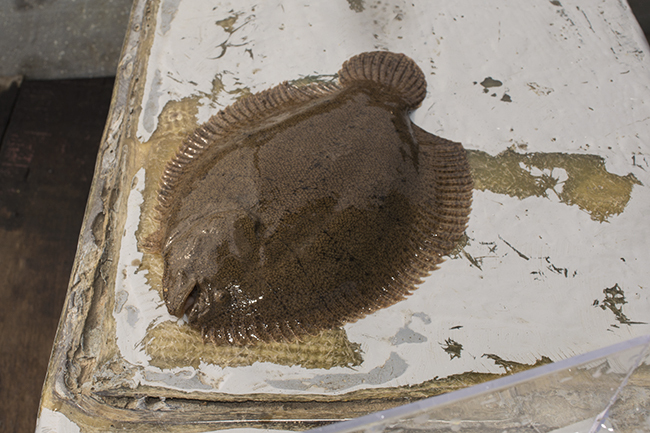 Other catches of note were several pimelodelid catfish, freshwater sole (Achirus sp. 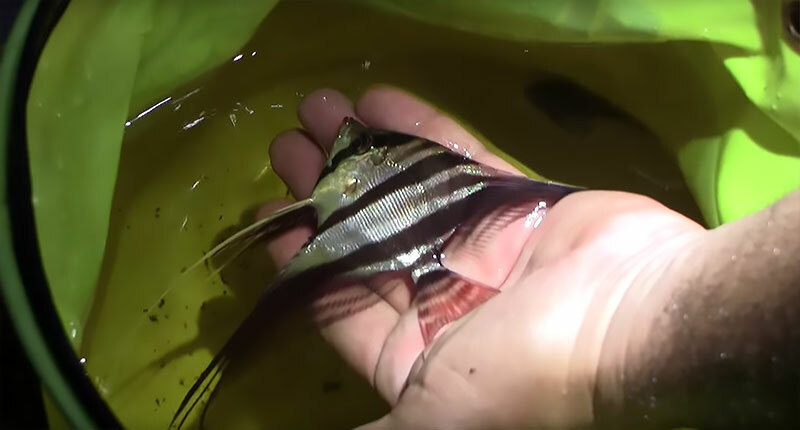 ), an interesting transparent tetra species, a few loricaria, and a massive pleco (most likely Pterygoplichthys sp. )—all living in the sandy shores of small islands. 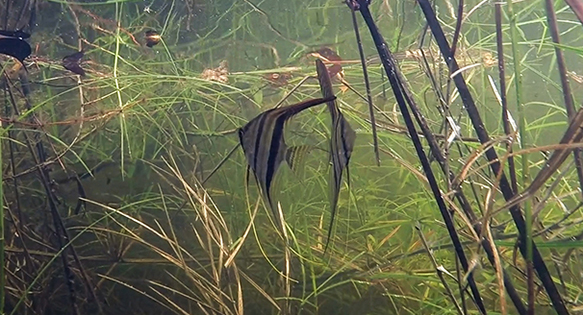 The water here is cooler than in many of the smaller tributaries, and almost entirely opaque, which has led to many fish species which inhabit the main river evolving heightened senses of touch or smell. 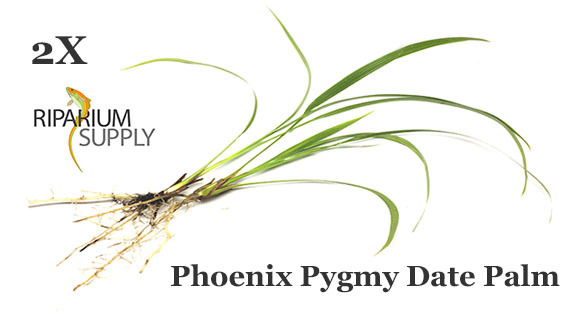 It is a fascinating habitat, and incredibly productive in terms of sheer biomass and diversity. 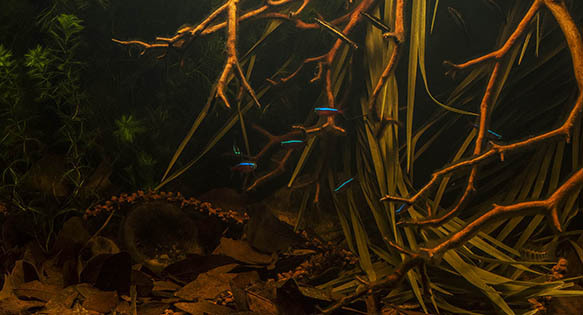 Although many of the common “Amazon” aquarium species actually originate in its black- or clear-water tributaries, the turbulent, milky-white Rio Amazonas is still home to its fair share of interesting species—and aquarists would do well to take note of the vastly different conditions some species prefer. 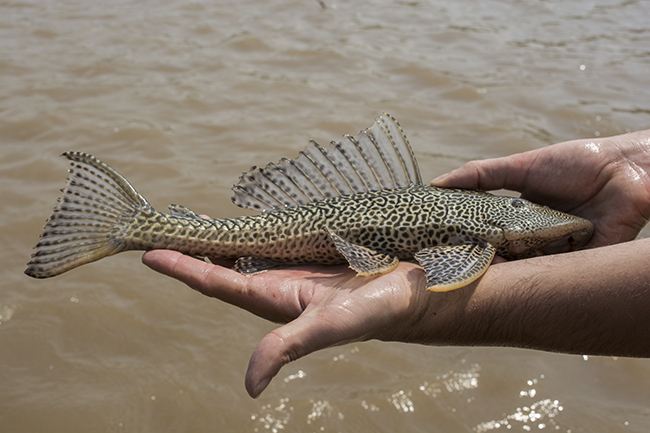 Large pleco collected in the Amazon. 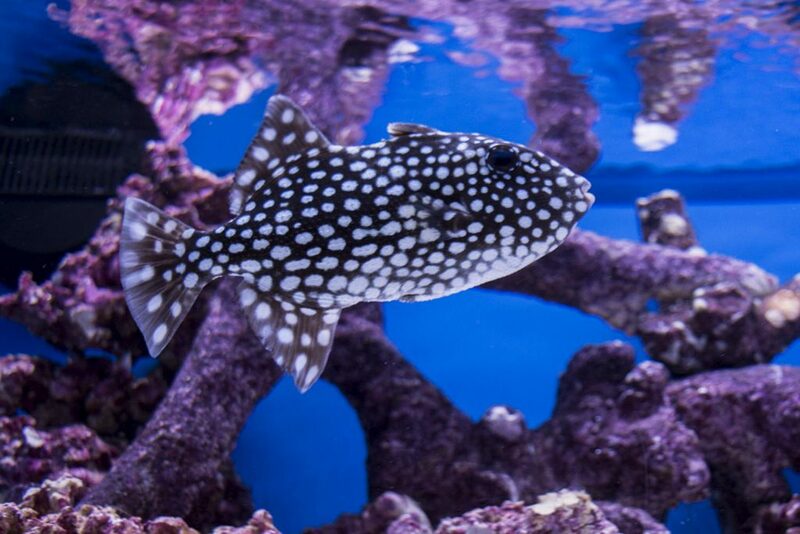 This species is a locally important food fish. With the hot tropical sun now making its descent towards the horizon, it was time to pack up the nets and begin heading back to port in Leticia. 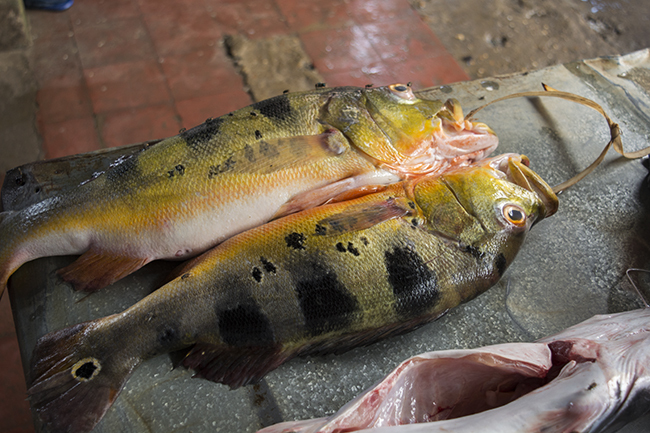 I had arranged to meet one of the local revendedores who buys aquarium fish from fishermen throughout the region, holds them, and ships them to exporters in Bogota. This was my primary purpose in coming to Leticia—to learn more about the workings of the aquarium fishery there—so I was anxiously awaiting our meeting. I arrived at his facility in mid-afternoon, and my first impression was that this place was much bigger than I expected it to be. Set along the outskirts of town, the walled compound consisted of several large dirt ponds, a row of pools under shadecloth, and a medium-sized wooden building in the middle of it all. 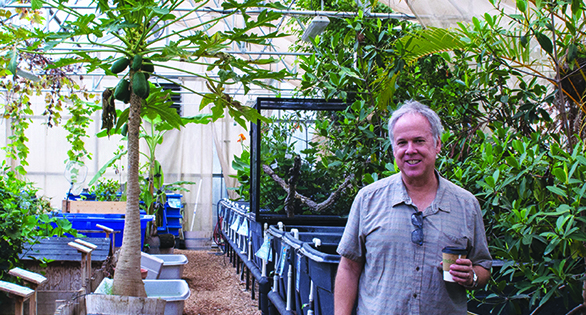 The revendedor was kind enough to walk me through his operation, showing me the large ponds where he held 20,000 Otocinclus at a time for stockpiling and conditioning. 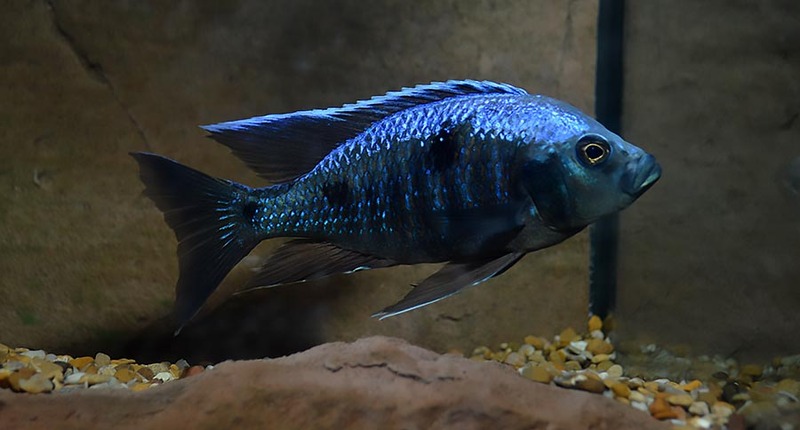 Although these fish are found locally in huge numbers, the ability of fishermen to collect them is dictated by the water levels in the small streams where they aggregate. 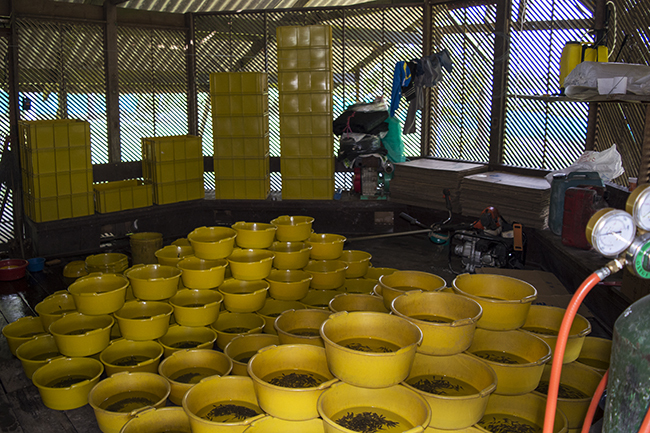 By holding large quantities here in Leticia, he is able to ensure consistent availability for most of the year. 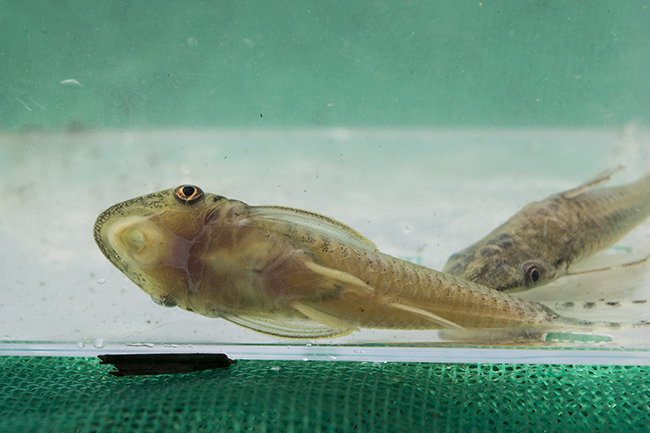 In some of the other ponds and vinyl pools, equally large numbers of Pygmy Corys (Corydoras pygmaeus), Leticia’s other high volume aquarium fish, were being held. 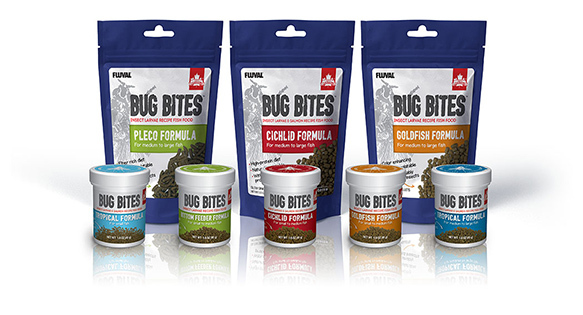 Nearby, on the porch of the wooden building, the revendedor’s wife sat, surrounded by small plastic bowls as she counted out Otocinclus by hand into batches of 1,000. 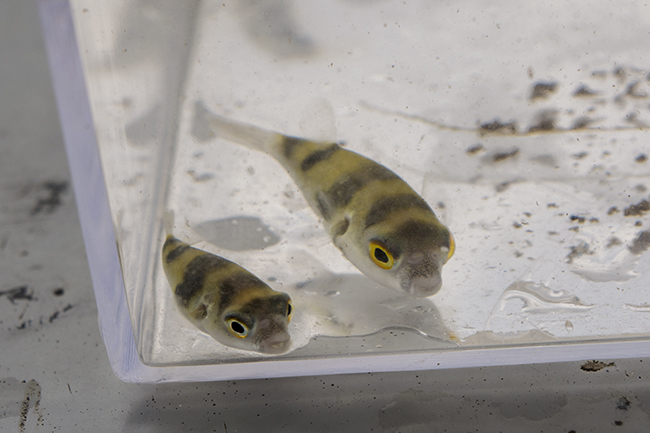 As impressive as this was on its own, when I entered the inside of the house I saw dozens of these yellow plastic basins, each full of 1,000 lots of otos and pygmy corys in preparation for shipping to Bogota the following morning. 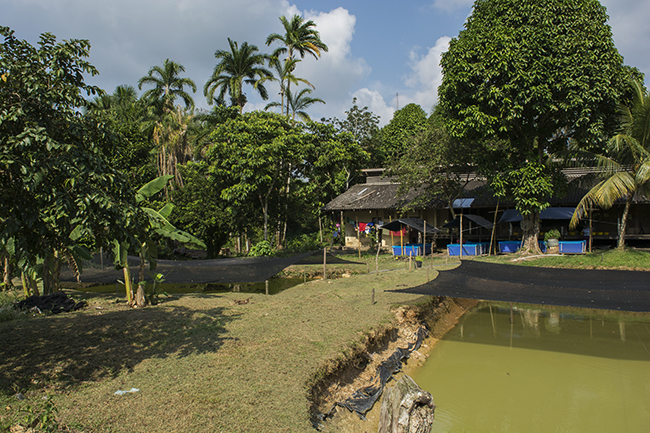 The entire operation was simple yet efficient, with tens of thousands of fish being held and maintained on the edge of the jungle by a staff of 4 or 5 people. 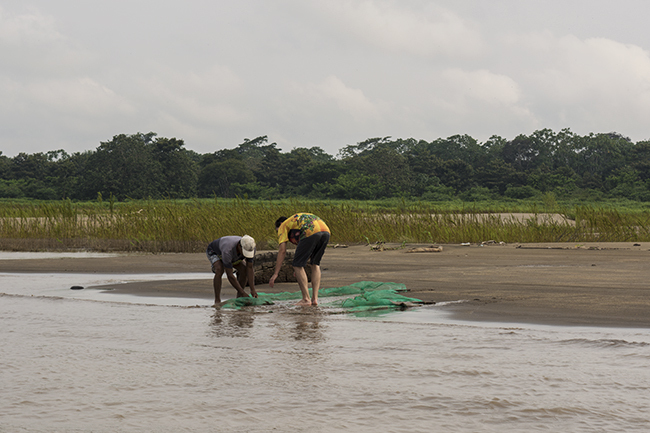 Local fishermen, from not only Colombia, but also from across the border in Peru and Brazil, collect and deliver fish to this facility on a daily basis throughout the year. 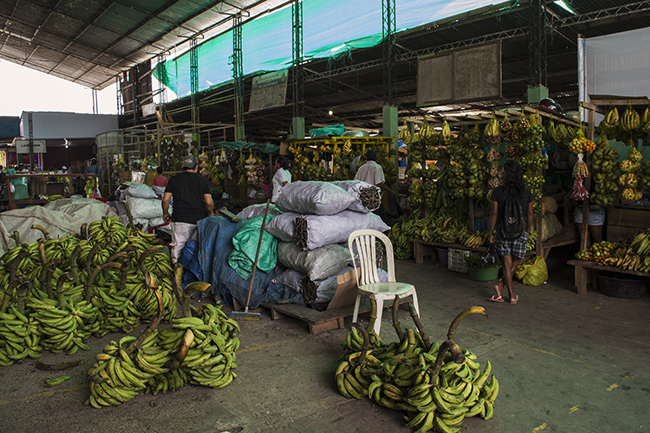 Dozens of families in the area—and likely as many in the outlying communities farther out—rely on this as their main form of income, and in a remote area such as the Tres Fronteras on the border of Colombia, Peru, and Brazil, opportunities for livelihoods are few and far between. 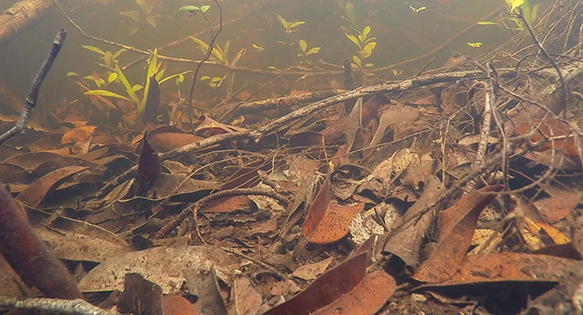 Aquarium fish collection here along the Amazon is a small, easily overlooked, but very important industry. 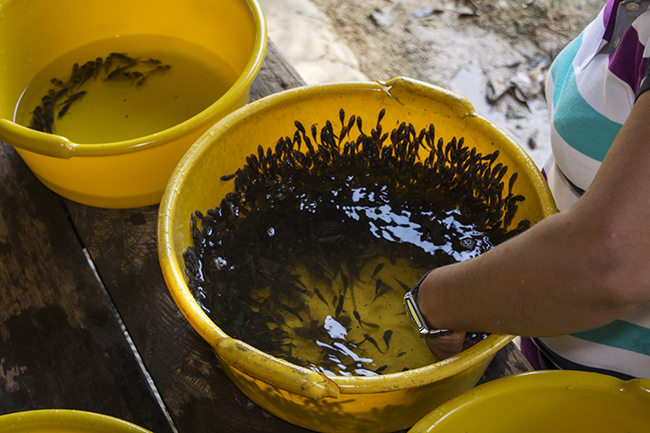 The significance of the modest but consistent income from a skilled trade like aquarium fishing can be easy to underestimate from the perspective of a developed, Western country—but sustainable livelihoods for the millions of people living along the edge of the forest across the Amazon basin are becoming an increasingly important issue in conserving and protecting this incredible place. 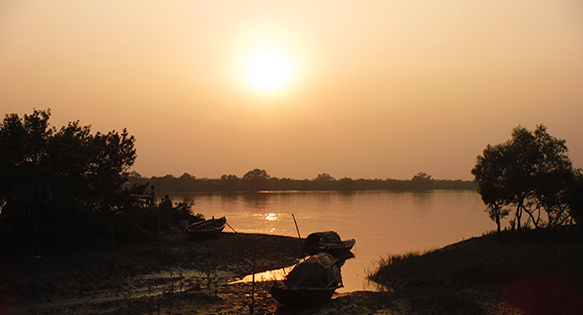 Understanding these fisheries, or at least developing a basic knowledge of where and how they operate, may prove essential for ensuring a viable future for both the river and its people.